Paraguay is an odd country in that it is remarkably average in almost every way. It is not known for anything in particular, it has no overwhelmingly popular tourist attractions and it struggles to capture the imaginations of travelers making their way around South America. Start with: Paraguay Travel Facts. So why go to Paraguay? The joy of visiting a "forgotten country" is in seeing things that few other travelers have seen. There is no sense of mass tourism here, you won't feel like you're consuming the same single serving experience of a country as countless thousands have before you. What you will probably do, however, is experience the daily life of South America and see the routine of the Paraguayans. There are museums to see in Ascuncion and attractions to be visited, but travelers who come to Paraguay often fall in love with the place because you don't have to do those things. 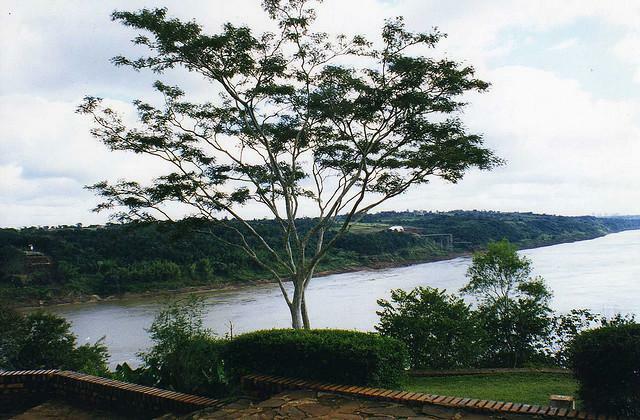 There are no direct flights from any US cities to Paraguay, but there are several from around South America. Most arrive in Ascuncion and that's where you'll have to start your trip around the country, whether it's by bus, train or car. Read: Accidental People Smuggling in Paraguay. There are many hotels around the major cities in Paraguay and it's easy to find cheap rooms no matter where you are whether that's a hostel or budget hotel. Those looking for luxury accommodation may have a harder time of things, five star hotels are rare outside of Ascuncion and absent from many of the cities.